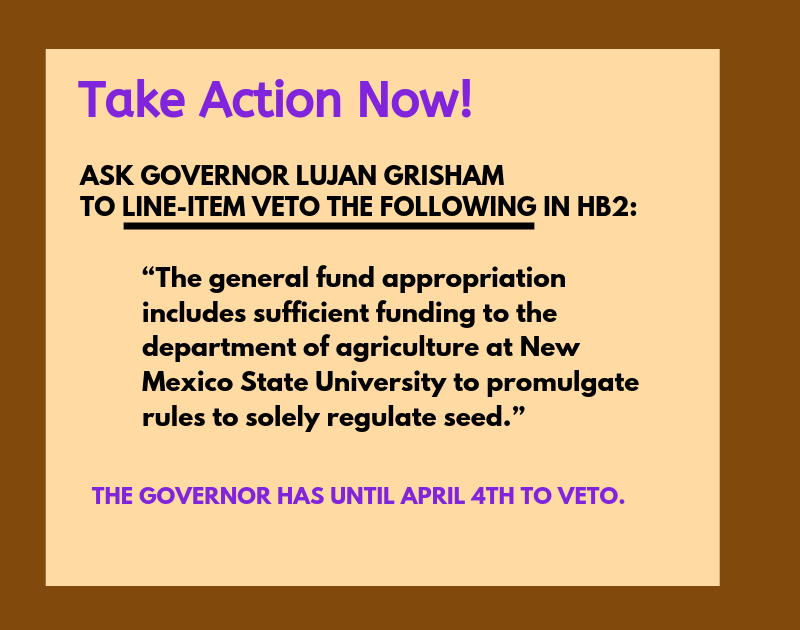 New Mexico State University (NMSU) is sponsoring the NM Organic conference, while developing a GE chile for the NM Chile Association. NMSU can’t have it both ways. 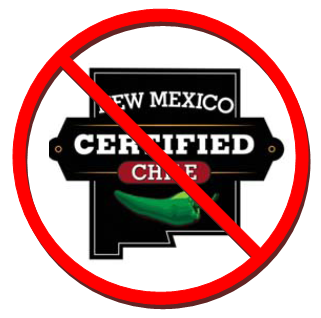 Boycott the chile at the conference, which is donated by members of the NM Chile Association. 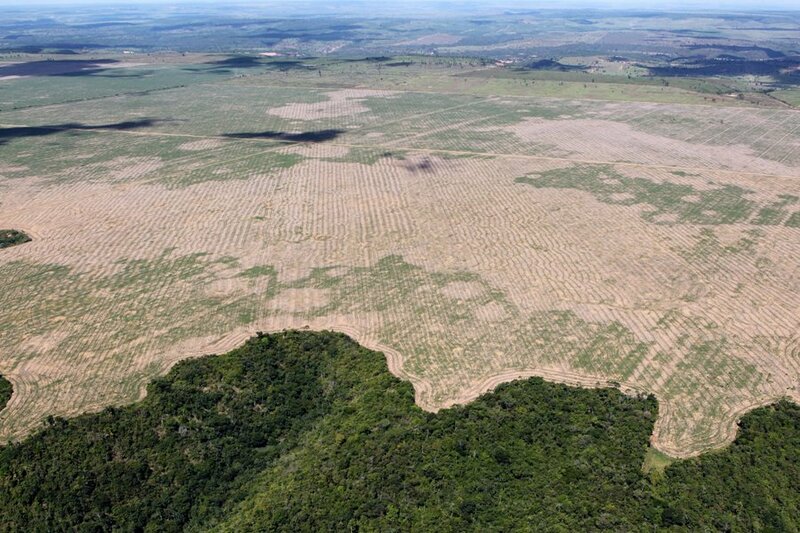 We can take back our dignity and freedom to farm!